Safely Serving Your Industry With Pride in Workmanship. Venshore Mechanical is committed to remaining a leader as a premier contractor for multi trade construction and plant maintenance services. 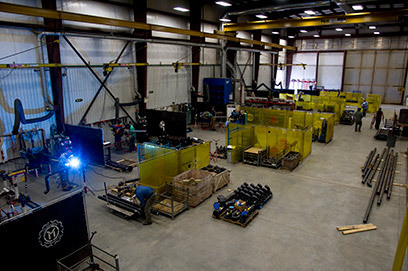 We will continue to invest our time and resources to improve the quality of our services in Industrial Construction, Plant Maintenance, Piping Fabrication, and Module Construction.